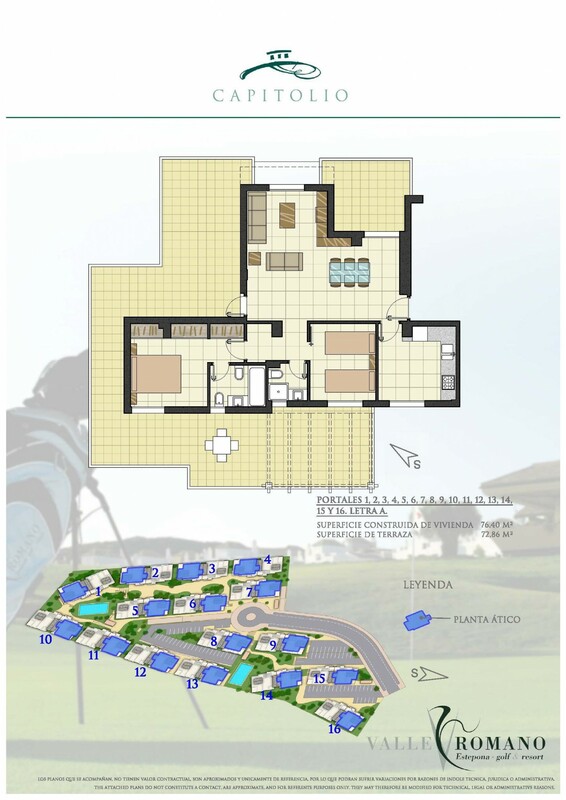 Situated on a champion golf course are these two bedroom properties. All apartments have a minimum of two bedrooms and two bathrooms with ample terraces with either a view on the golf course, the gardens or the sea, some having both options, sea and golf. An ample variety of apartments on offer from Duplex to Penthouses from just € 110.000,00. Unbelievably high quality properties at incredible prices. Included with the apartments are the kitchens and a single garage. 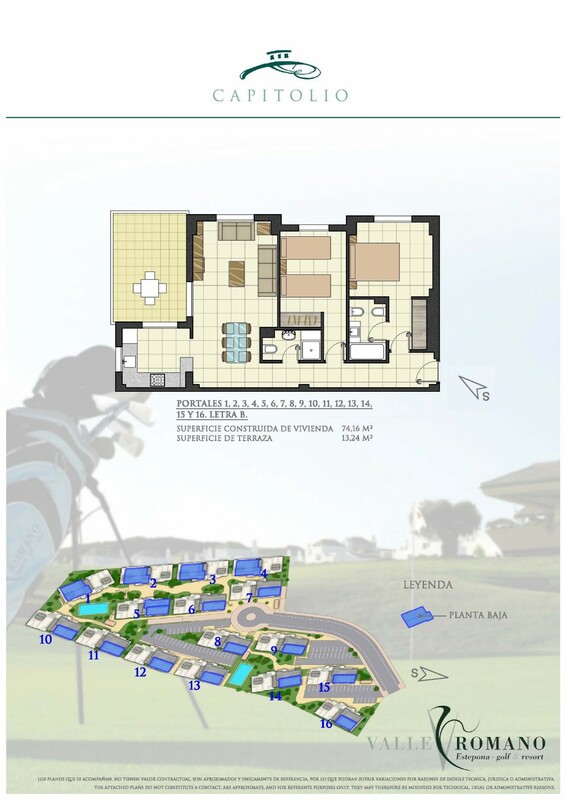 An excellent opportunity for all those golf lovers to acquire top quality properties at affordable prices. 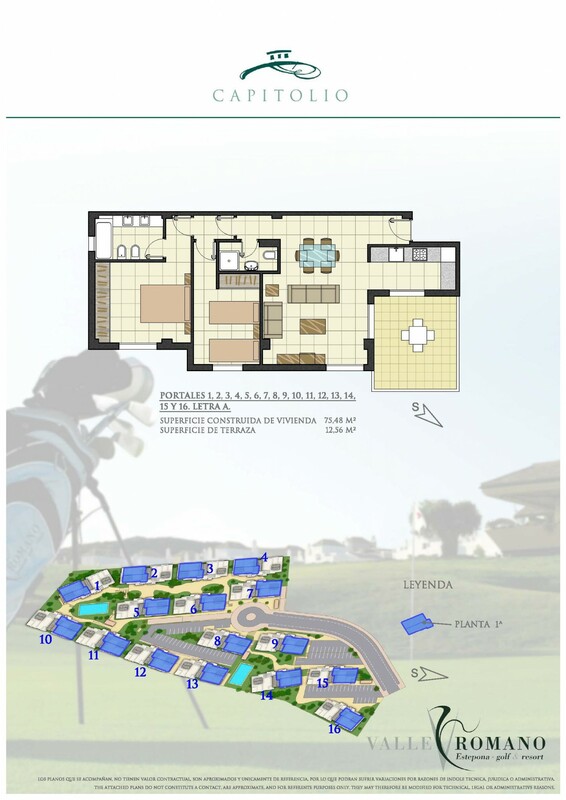 With each property purchase there is a discount of over 30% on the green fee rate. 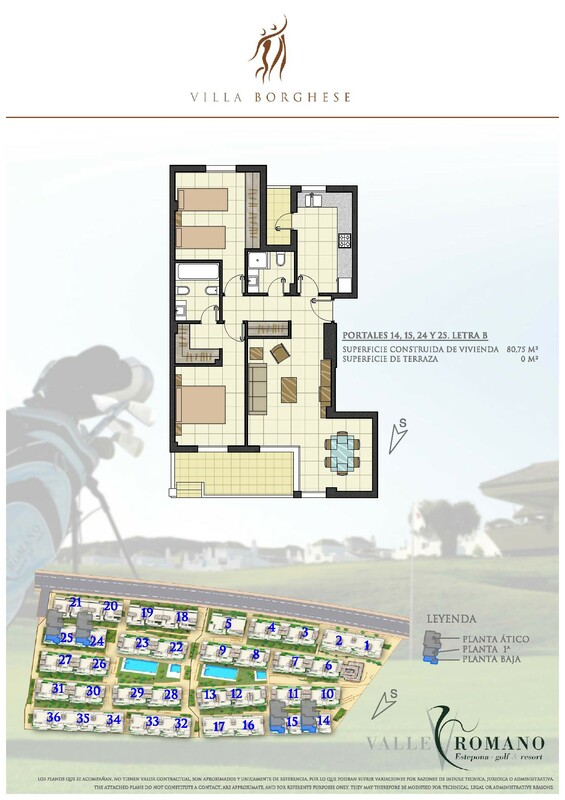 Panorama – A choice between sea view, garden or golf. Up to 60% mortgage finance available for non-residents.